Celebrate the New Year with this beautiful topiary! 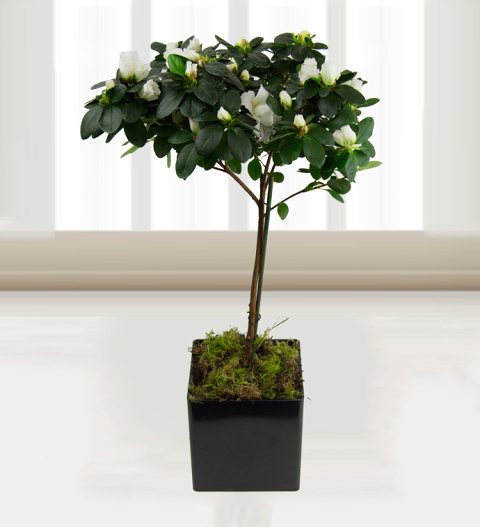 A stunning Azalea plant perfect for celebrating this year. Perfect to send to family friends and loved ones, the topiary is sure to bring joy this year. FREE Box of chocolates included! Average height 30cm Chocolates may contain nuts.